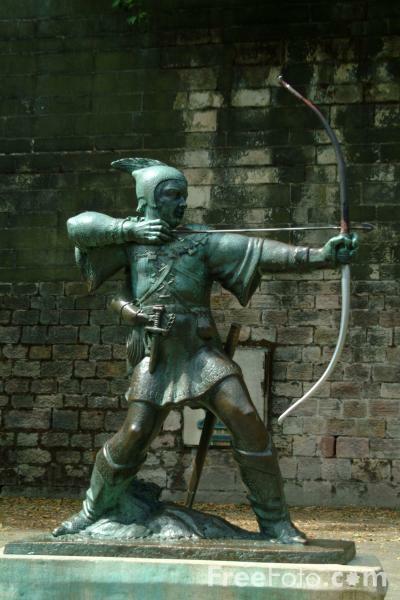 Picture of the Robin Hood Statue, Nottingham. Robin Hood is the world's best loved outlaw. VIEW: More images from the category Nottingham or around the same time .